NEW POPCORN MACHINE 3.0 by George Iglesias! After two years in the making, the new version of the Popcorn Machine 3.0 by George Iglesias is here, with great improvements! Real popcorn appears from an empty box! 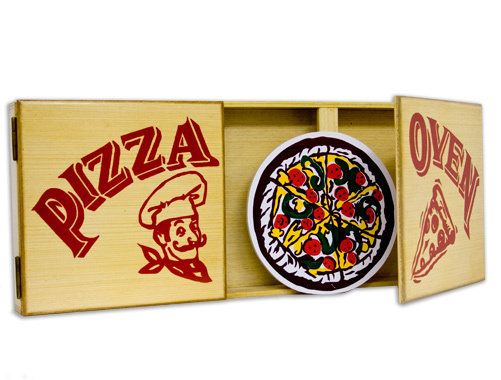 An amazing trick is back to the market with a new mechanism, a bigger loading compartment, and a more deceptive inside look, reinforced for high durability. 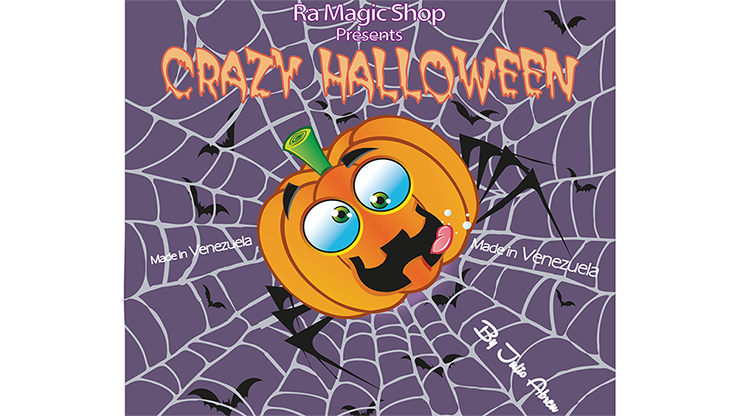 Perfect for kids' magicians, comedians, stage and parlor magicians, master of ceremonies, clowns and speakers. Featured by LIONSGATE FILMS at Avant Premier of the movie, "Now You See Me 2," and used to promote the film on social media! Packs flat for easy transportation and plays very big! 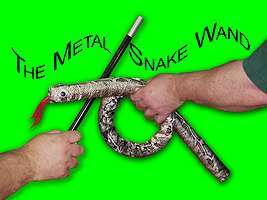 A great magic prop that will bring lots of fun to your shows! 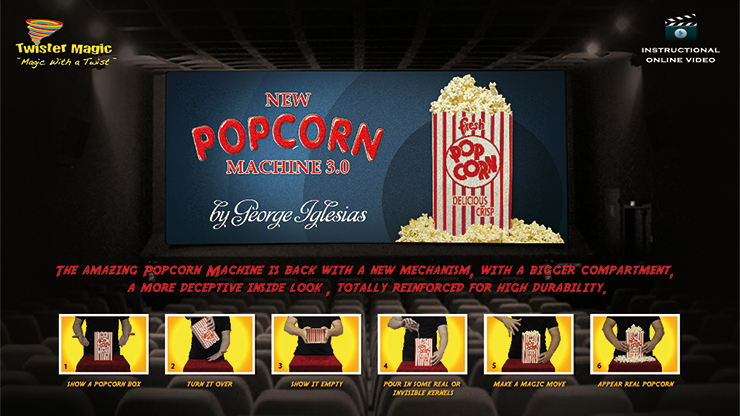 Get ready to try the New Popcorn Machine 3.0 by George Iglesias and start popping!